Amor Ciego Craft Roasting Goes to Market - Amor Ciego Coffee Co.
Lettuce turnip the beet at your local farmer’s market! 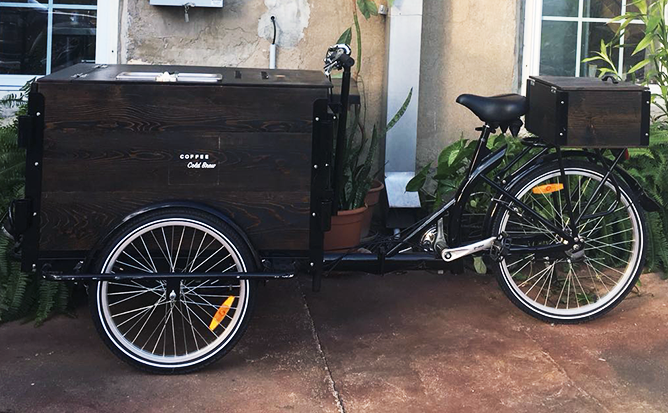 Amor Ciego’s coffee has officially gone mobile with our crafty coffee cart. On May 12th, our locally roasted coffee has made its first appearance in the wild at the farmer’s market in Harker Heights. We served our cold brew and not a drop of our hot coffee was left by the end of it. We will be there from 8am-1pm every Saturday as long as the weather permits it. Be sure to stop by while supplies lasts! Visit the Harker Heights Farmer’s Market facebook page for more information about the venue.